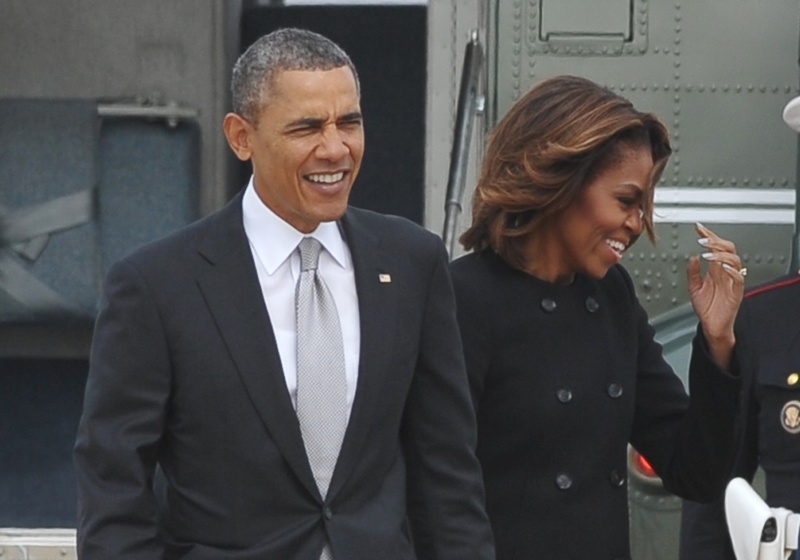 US President Barack Obama and First Lady Michelle Obama make their way to board Air Force One on March 7, 2014 at Andrews Air Force Base in Maryland. Obama was heading to Florida where he is scheduled to speak at a high school and to spend the weekend with his wife. Last night President Obama attended a townhall with Telemundo and Univision. He was supposed to talk about the Affordable Care Act, but instead was questioned on the record-number of deportations under his Administration. Politico reporter Seung Min Kim has been monitoring developments and joins us now.